We’re writing this page for adults who want to know more about loneliness in children. Caring for our tamariki is crucial – and takes more than just the family and whanau to keep them safe and feeling completely cared for and happy. Anyone who has been a parent or child-caregiver genuinely can appreciate the great responsibility we have, with such immense challenges. So if you are concerned about your own or someone else’s baby or child our heart goes out to you…and of course the infant or child that is having any difficulties. We feel such high empathy for children who often can only get past their loneliness by having an adult identify that the child is lonely and to actively do something about helping them. Just like adults, there are so many different reasons for a child to become lonely…and many of these reasons the child has no control over, and has no skill, to help themselves. They need you. 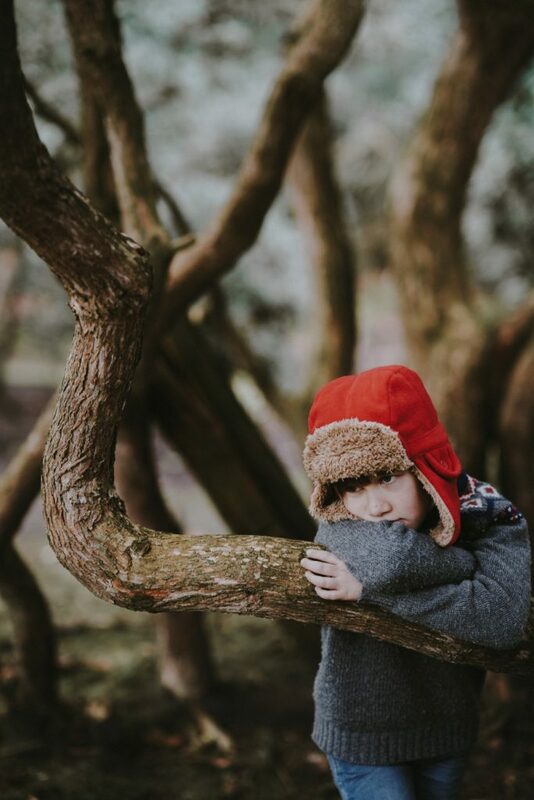 When reading this we ask you to appreciate there are all sorts of people in the world – many, many of whom would be heartbroken to know that they unwittingly might have contributed to a child’s loneliness. There are those parents who have read every piece of advice on child care, and still have lonely children; and others who haven’t really thought much about what a child really needs and how to give it, so wouldn’t know to consider a child’s loneliness, or other problems. There are so many different family arrangements, some with every single person loving and caring for each other, and others where there is a dysfunctional situation which could affect children. Some situations that can affect the progress of the child are out of control of the main caregiver of the child. There are many wonderful siblings and there are jealous siblings, and siblings who have no control of how they interact with other children. There are mostly fantastic teachers who do amazing work with every individual in their class, and there are teachers who are over stretched and personally exhausted who might miss cues to help address loneliness in children. If you are struggling with a child, we really do feel for you, and especially if you are very tired and run down, or having your own emotional struggles. There is no magic formula to being a perfect parent or caregiver – with every child and situation being different. The best parents and caregivers really try hard to understand how babies and children express themselves and they consciously consider the good or the damage that their reactions will have long term on these children. They try to understand the past behaviours and identify patterns. The best parents and caregivers also don’t give up on children…when they cannot make something right themselves they seek help. Sometimes it doesn’t take much for another person to help you see what you could change in yourself, or your environment, to help your child. So we aren’t judging what has caused any child to become lonely, or what efforts you have put in to avoid loneliness. We aren’t looking to place any guilt trips, or to make you a more anxious parent, especially if you already are doing all you can. We are wanting a much higher awareness that loneliness in infants and children is not to be ignored or taken as something to grow out of. We want our tamariki to be helped properly through loneliness. And we want new children coming into our lives to be raised with no long lasting loneliness. Right from birth babies can experience loneliness …babies thrive on attention and need to be held lovingly, hear soothing language and be exposed to facial features. As your baby becomes a toddler continuing loads of positive interactions is really important for their continued wellbeing and learning how to connect with people. 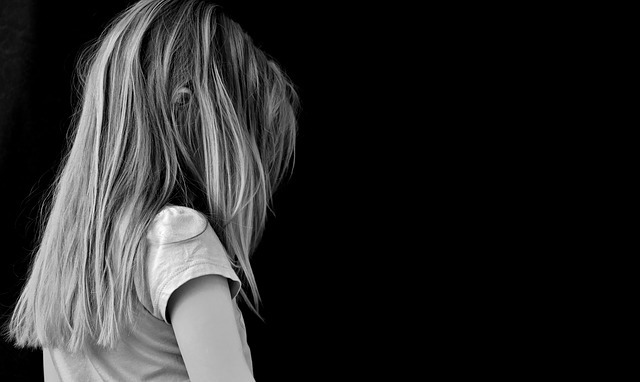 Even with all the love and attention at home, some children still experience loneliness. School-going children sometimes struggle from the separation of being away from loving family, and more frequently as a result of how others treat them. And there is loneliness that comes about when children are in an unhealthy environment, with others around them being lonely, angry or detached. Having good social connections with others at all developmental stages of our tamariki helps them develop skills used throughout their lives. 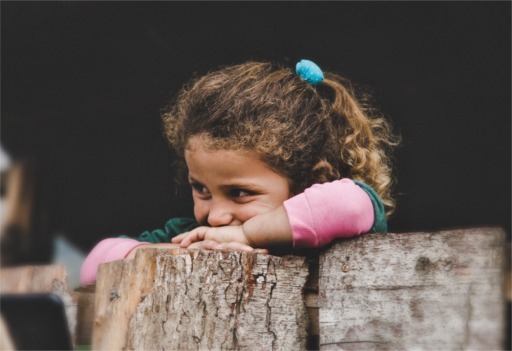 There is considerable evidence that prolonged loneliness during childhood has lasting effects, with some children becoming depressed in their adolescence, and some having ongoing difficulties into adulthood. So doing whatever we can to support them getting their feelings of security and social connections right will reap immense benefits. Unfortunately loneliness perpetuates loneliness…once children start becoming lonely, having no friends, withdrawing from social interactions, lacking social skills, getting bullied, with no intervention to help them cope better, they struggle to feel good about themselves, start withdrawing more, trusting people less…creating more loneliness. They internalise what happens to them as being their fault or they are undeserving, rather than being able to objectively see that they are not responsible for the poor behaviour from the person rejecting, bullying or ignoring them. ...I don’t have friends; nobody wants to play with me. ...he hit me; everyone laughs at me; nobody likes me. ...the teacher never talks to me; I hate school. ...I feel sad; I am so depressed. ...I don’t like it here. 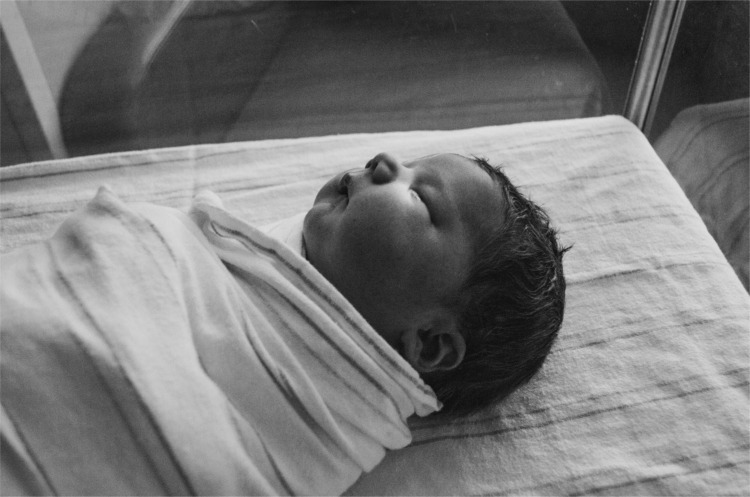 A newborn is deprived of another heartbeat, the touch and the warmth of another human being. The family is dysfunctional and there is no time for focused positive attention for the child. The child loses a really significant person in their lives – one of their parents, tūpuna or close friends – or they lose a much loved pet. There is actual child abuse – physically or emotionally – from within the family or outside of the family. This would include peer bullying. The child has a long term illness or disability and therefore cannot make the same social connections, or becomes a greater target for bullying or rejection. The main caregiver is lonely, depressed or mentally ill, and is unable to bond with the child in a meaningful way. Teachers and parents misunderstand a child and unwittingly cause their lower self-esteem. The child is no longer in their familiar environment, and they don’t trust or feel safe in their new home or school or amongst new people. The child doesn’t identify with the culture such as in adoption and foster care. Siblings are not helping the child feel part of their activities, and are not helping the child feel safe, secure and meaningfully connected. There are no other children to befriend in their day to day life. Financially struggling parents or very conservative parents limit the opportunities for children to do activities others at school are doing. The child is shy, introverted and/or does lack social skills to do their part in making friends. and some are not quick fixes! So despite these challenges it’s vital you actively find ways to ensure our tamariki are emotionally healthy. Solitude is as important for children as it is for adults. The biggest difference is time…adults can rationalise long periods of time feeling lonely; babies and children cannot. So what is a short period of loneliness for an adult is potentially extremely long for infants and children. Being lonely for short periods with a high predominance of warmth and love is not necessarily unhealthy. What we are considering is the type of loneliness which is prolonged and might be damaging to the health and wellbeing of our tamariki. A difference between adults and children is that while some adults might hide their loneliness, babies and children express their unhappiness, sadness and loneliness – in their own way. So being aware what to look out for can help get you on track to understanding your child. Any of these behaviours on their own may be something more than loneliness….and so your judgment is needed whether there is anything else that might need further exploring or for you to seek help with. Being unsettled at being separated from their caregiver, even for being put down to sleep. Crying or fussing even after being fed and changed, especially if your voice can’t be heard. Crying or fussing being moved from person to person. If the baby has been experiencing a pattern that they cannot get help or a response from their crying or fussing, they may become silent and withdrawn on being put to sleep or left alone, rather than being comfortable and content. This indicates that chronic loneliness – or something else serious – needs to be addressed. Expressing sadness, and crying for no apparent reason. Frequently tugging at your clothes, turning your head to them, misbehaving, being the class clown – seeking your attention in any way they can. Constant talking – to you, to the pet, to their toys, to their imaginary friends – trying to engage social interaction in any way they can. Withdrawing and reclusive – not engaging in conversation with you. Staying in their rooms to an unhealthy extent. Being timid or unsure of themselves around others. Saying they are feeling ill – as a way of staying at home to be where they feel safe. Not playing with young neighbours – isn’t invited around or doesn’t ask to invite friends. Not making new friends when their best friend relocates. If your child had been showing these behaviours over a long period of time, and they stopped because you ignored them (even with the best intentions) they may still be lonely – so assessing whether they are content or whether they are now withdrawn into themselves is important. These are just the surface of the ways a child might be showing signs of being lonely…that you may be able to recognise. If you are the parent struggling to have a strong bond with your baby or child, as brave a step as it might be for you, do talk to a healthcare professional who can help you, and your baby or child. You getting depressed might well cause long term damage to your health as well as your baby or child’s health – so getting help early is important for both of you. If you believe a child is in immediate danger call the Police on 111. Loneliness NZ does not have the capacity nor capability to deal directly with individual children. Where we can help is to work with individual adults, and to have group sessions for discussion and education on loneliness in children. If you are interested in group sessions, click the button to get started on conquering loneliness of our children. To learn more about other life stage and lonely categories, select one of the coloured boxes below, or scroll down the “I’m feeling lonely” menu.